Black Friday and Cyber Monday sales start Thanksgiving! Hello again, and happy Thanksgiving! We’re psyched to announce that our Black Friday sale* is going to be running Thanksgiving day (11/26) through Cyber Monday (11/30) to give you optimal time to enjoy your family and still get in on the great deals. Plus, with Black Friday, Small Business Saturday (we definitely qualify) and Cyber Monday, how can we not keep the sale going all weekend long? First of all, Free Shipping! That’s right, all retail orders placed 11/26 through 11/30 qualify for free GROUND shipping. If you want it there faster, you’re going to have to pay. But you’ve got PLENTY of time until Christmas! Second, any retail order of our Acaciaware® is 20% off! The unique, hand carved wood pieces are great for gifting and for serving, so buy some for you and some for a friend. You’ll end up with beautiful serveware for the holidays and your friend will get a gift they’ll cherish for years to come! Plus, a sale this good on Acaciaware® only comes around once a year! 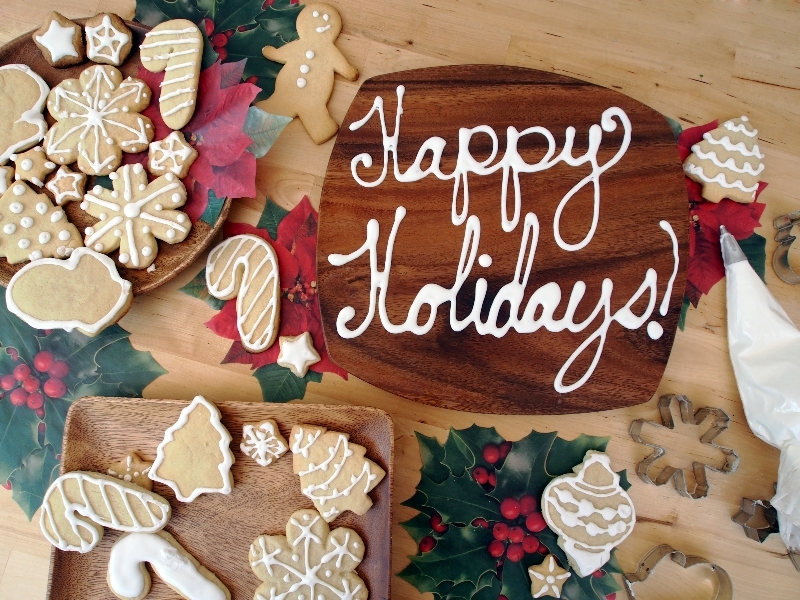 We hope that you all have fun, happy and safe holidays, and that you enjoy your time with loved ones. We’re thankful to each and every one of you for being such devoted customers. Happy Thanksgiving! *These deals are for retail customers only and are not combinable with other offers including our Newsletter Sign Up Coupon Code and blogger discount codes. Save that 15% discount for another time! Wholesale and commercial accounts do not qualify. If you order online and receive free shipping or free items, we WILL charge you for the shipping and we will NOT include those items on your purchase. Thanks for your understanding. Any questions? Call us at (888) 207-8999 or email [email protected]. Delicious and guilt free holiday stuffing recipe served in our acacia wood bowl is a sure winner. The holidays can still be warm, indulgent and scrumptious, even without gluten and dairy. 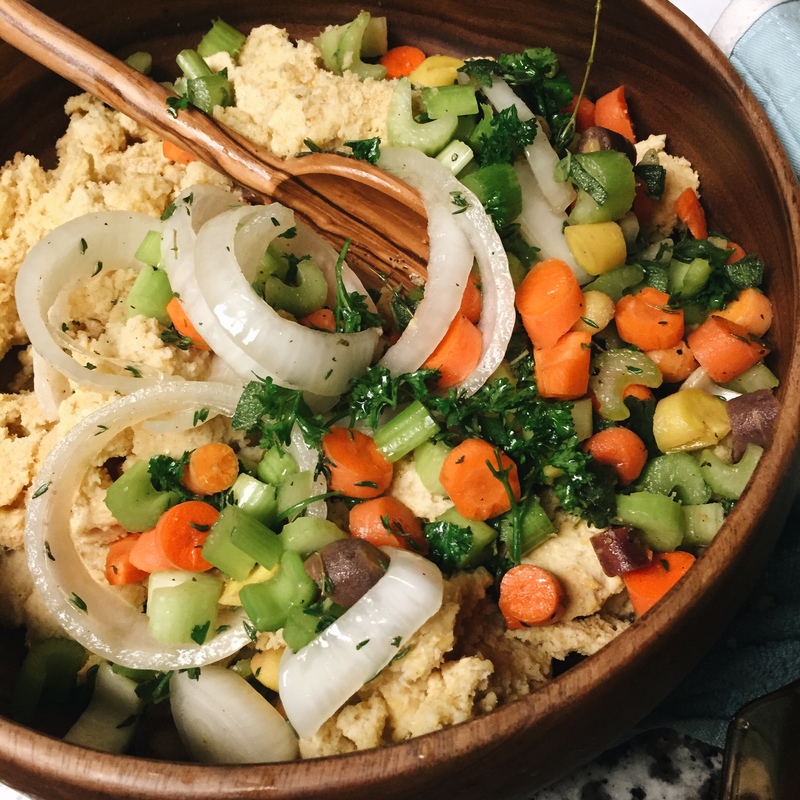 A simple twist on this classic, holiday stuffing recipe does not sacrifice deliciousness for health consciousness. 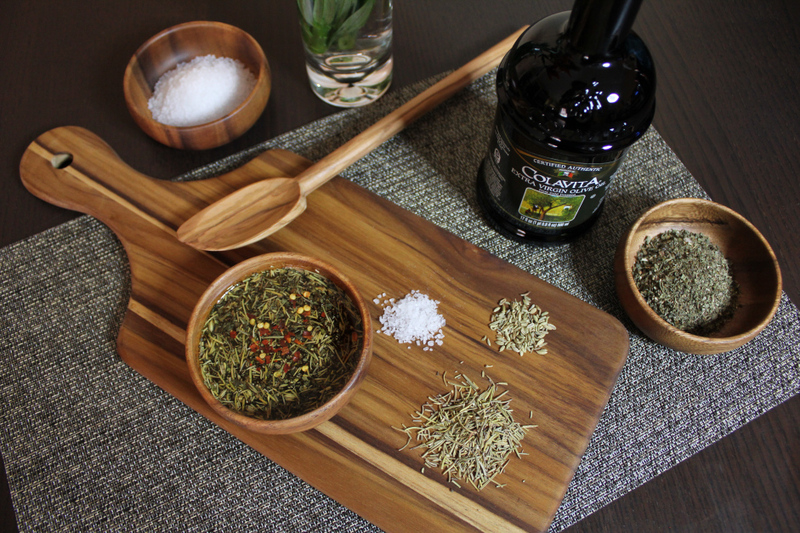 Serve your stuffing in natural Acaciaware® wood products for a simply beautiful presentation. 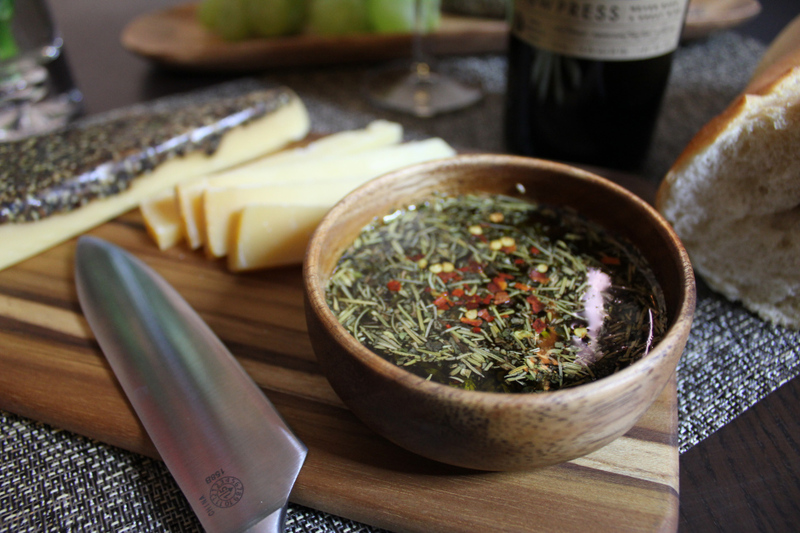 These eco-friendly, specialty wood items make a decadent Thanksgiving easy. This recipe was a huge success—the light sweetness of the carrots and kick of flavor from the thyme completes this dish. For the most wholesome, authentic taste, I would use Kitchen Basics® Chicken Stock or, better yet, boil a hen for a few hours. The jus from the chicken hen, with a touch of salt, can enhance the richness tenfold. My grandma’s two famous tricks for making the most flavorful stuffing are 1) using homemade jus and, of course, 2) choosing a quality cornbread mix. Choose your favorite cornbread mix, and if you are cooking for gluten-intolerant guests, ensure there is no enriched wheat flour in the blend. I use Bob’s Red Mill ® Gluten Free Cornbread Mix. When preparing the cornbread, the Olive Wood spoon is perfect for folding the mixture. Use an 8×8 dark-colored baking pan and bake it for 25 minutes—do not overcook. Allow the bread to be partially undercooked in the center because it will be baked again in the 11×7-baking dish (with the vegetable mixture). The final stuffing should come out just right: not too dry, not too mushy, with crusty edges. It crumbles and melts in your mouth! What are you thankful for this holiday season? If you are feeling playful, add 3/4 c dried cranberries and ½ c pecans to the batter before baking a second time. Combine eggs, coconut oil, and milk. Mix thoroughly with a Beech Wood spoon or use an electric mixer. Crumble baked cornbread in a large mixing bowl and add vegetable mix. Stir well, folding with a Beech Wood spoon, and bake in an 11×7 baking dish at 325°F for 30 minutes or until golden brown on top. Serve and enjoy with cranberry sauce. 1. Visit any of our social networks (links in header) and #regram the Pacific Merchants fall table photo pictured above. 2. Tag @pacificmerchant in the photo. 3. Want a better chance at winning? 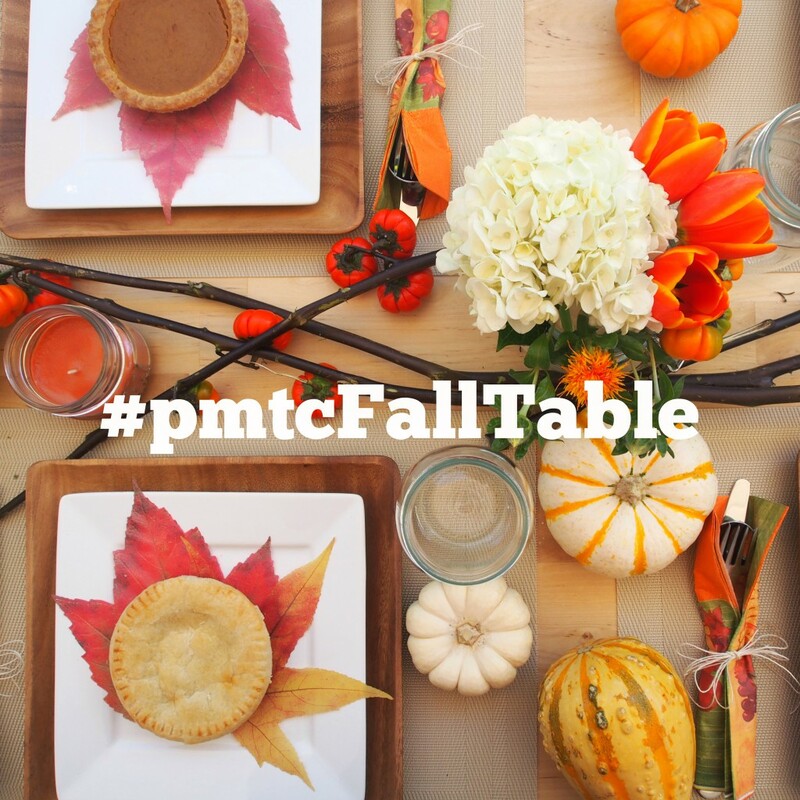 Hashtag all your fall food and table photos with #pmtcFallTable to earn an extra contest entry. It’s time to get creative with your fall food and table photography! We can’t wait to see what you come up with. Contest runs November 10th through November 26th 2015. We’ll #regram our favorites, and announce a winner November 27th. Winner will be chosen at random. Let the #pmtcFallTable games begin! *Fall Table Contest valid for retail customers only. Contest closes November 26th 2015 11:59PM. Please note that any entries submitted through a private social media account will not be seen by us, and thus will not count as an entry. Fall is finally upon us and the evenings have grown chilly. But that does not have to mean the end to those romantic picnic dinners with that special someone. As the nights grow cold and the sky darkens earlier each day, you can just take the picnics indoors with this simple and quick olive oil dip recipe! 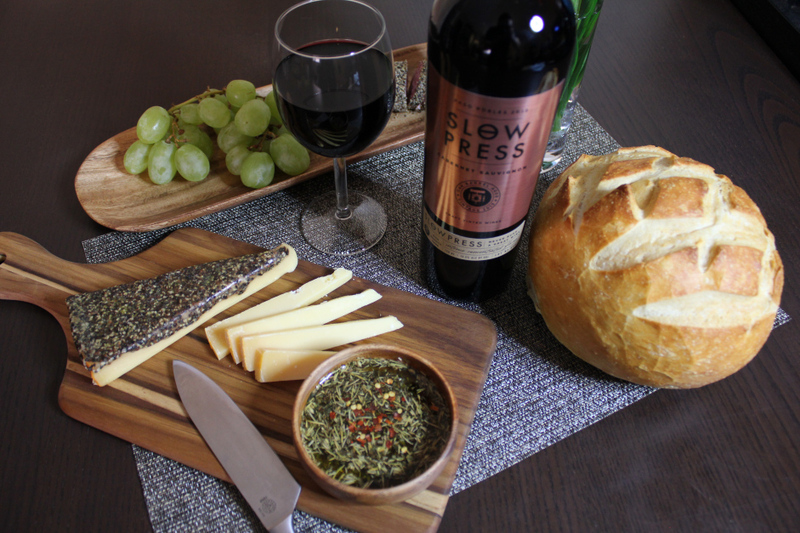 Wine, cheese and bread are a staple of those summer nights under the stars, and you can compliment the beauty of that simple meal with a bread dipping oil recipe that will soon become a true addiction for you and your beloved. Using just a few simple herbs you have around the kitchen you can whip up this accent to your sourdough or french bread in mere minutes. Just a few everyday herbs is all it takes! Serve up in one of our acacia wood bowls with cheese, bread, fruit and wine and you have a stunningly easy, yet sophisticated picnic dinner in for two. Serve on our beautiful placemats to prevent dribbling oil on the table!